When will be Knights of the Zodiac next episode air date? Is Knights of the Zodiac renewed or cancelled? Where to countdown Knights of the Zodiac air dates? Is Knights of the Zodiac worth watching? Seiya and the Bronze Knights battle Ikki and the Black Knights for the Gold Cloth of Sagittarius in a high speed martial arts action adventure. The Bronze Knights draw each draw their powers from one of the signs of the zodiac. But it turns out even deadly foes than the Black Knights await, as the Silver and Gold Knights, being manipulated by Ares, the God of War, later take action in this series. 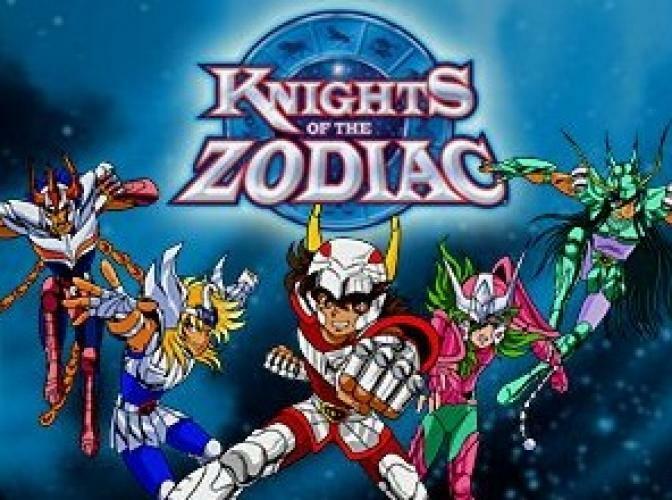 EpisoDate.com is your TV show guide to Countdown Knights of the Zodiac Episode Air Dates and to stay in touch with Knights of the Zodiac next episode Air Date and your others favorite TV Shows. Add the shows you like to a "Watchlist" and let the site take it from there.